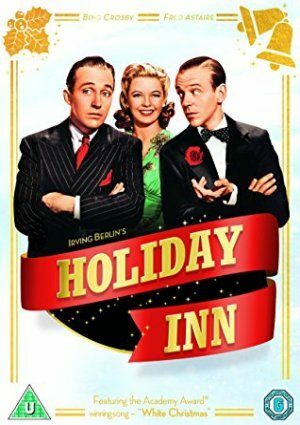 Bing Crosby plays a song and dance man who leaves showbiz to run an inn that is open only on holidays. Fred Astaire plays his former partner and rival in love. Follow the two talented pals as they find themselves competing for the affections of the same lovely lady (Marjorie Reynolds). I cannot believe Holiday Inn is not playing this Holiday Season. This is an all time classic. they are forcing us to purchase it or rent it rather than show it for free. I paid 4 bucks for it. Will Holiday Inn be on TV 2013? As of right now, it is not scheduled to be aired this season. If that changes, we will post it here.